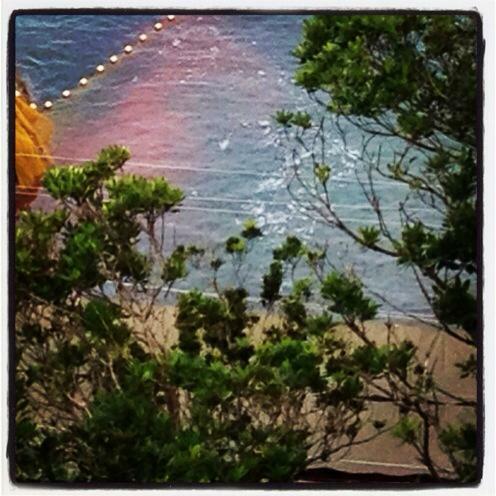 Sadly a pod of over 20 striped dolphins fell victim to the Taiji hunters today. They were all slaughtered for human consumption. The way that theses animals were killed is not humane and it is not tradition. 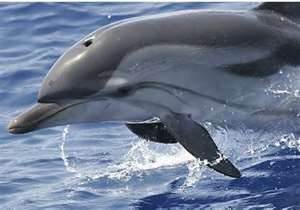 Martyn Stewart of https://www.facebook.com/pages/Naturesoundorg/113468092003930 released this footage today of a bullhook being used to strip the dolphins, perhaps whilst they are alive. The hunters try to hide their dubious activities under tarpaulin because they know how appalling and unappealing it is. This alleged tradition is not a practice that the hunters seem to be proud of otherwise you would be open about it. The following links to youtube footage of a bullhook being used. Warning: you may find it disturbing although not as disturbing as the dolphins did. 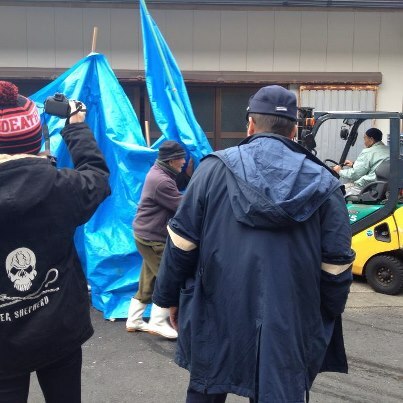 This entry was posted in Dolphin, Taiji Cove and Related Information, Taiji Terror Tales and tagged animal welfare, dolphin, japan, Mother Nature, Seaworld, Taiji Cove and Related Information. Bookmark the permalink.